Gene tree/species tree reconciliation is a recent decisive progress in phylogenetic methods, accounting for the possible differences between gene histories and species histories. Reconciliation consists in explaining these differences by gene-scale events such as duplication, loss, transfer, which translates mathematically into a mapping between gene tree nodes and species tree nodes or branches. Gene conversion is a frequent and important evolutionary event, which results in the replacement of a gene by a copy of another from the same species and in the same gene tree. Including this event in reconciliation models has never been attempted because it introduces a dependency between lineages, and standard algorithms based on dynamic programming become ineffective. 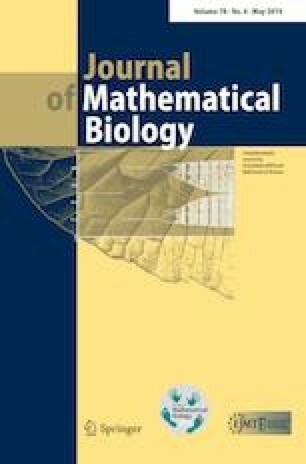 We propose here a novel mathematical framework including gene conversion as an evolutionary event in gene tree/species tree reconciliation. We describe a randomized algorithm that finds, in polynomial running time, a reconciliation minimizing the number of duplications, losses and conversions in the case when their weights are equal. We show that the space of optimal reconciliations includes an analog of the last common ancestor reconciliation, but is not limited to it. Our algorithm outputs any optimal reconciliation with a non-null probability. We argue that this study opens a research avenue on including gene conversion in reconciliation, and discuss its possible importance in biology. This work is funded by the Agence Nationale pour la Recherche, Ancestrome project ANR-10-BINF-01-01.